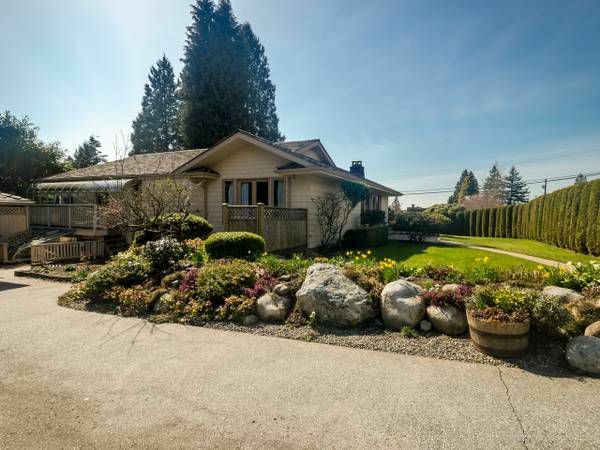 This great family home is located in one of Vancouver's lower mainland's most desirable neighborhoods with every sought after amenity located within a close proximity. This neighborhood offers walking distance to multiple schools, shopping, and the West Vancouver seawall to name a few. The property is a great find for anyone looking for an outstanding place to call home. This house has just been fully painted and has received new carpet throughout the basement and 3 bedrooms providing a fresh new look for its new residents.